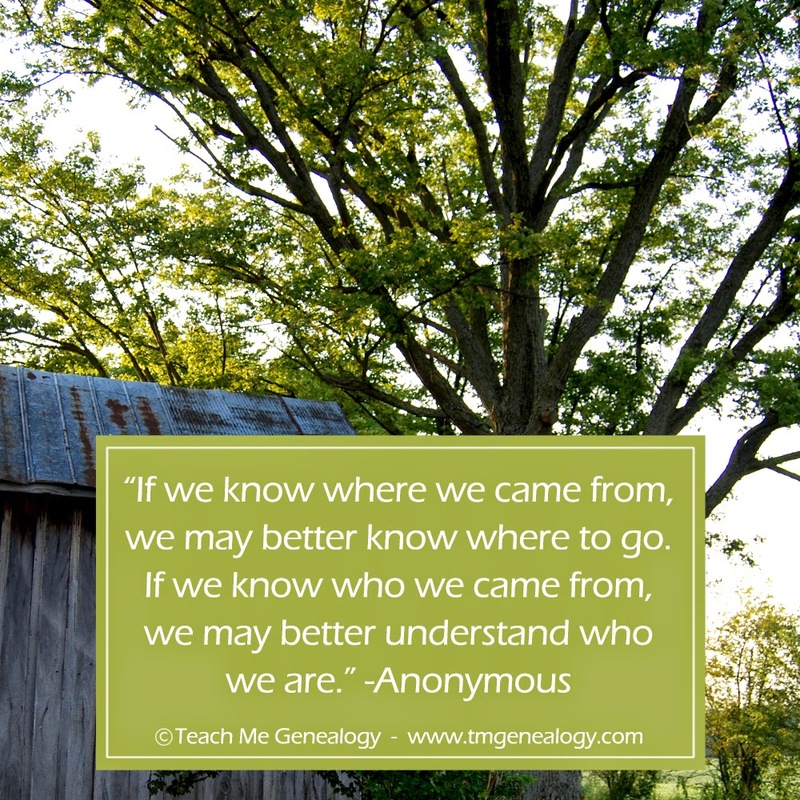 “If We Know Where We Came From, We May Better Know Where To Go..."
About this photo: I took this photo of my great, great, great grandparents homestead in Hope, Indiana. This beautiful tree and old tin shed inspired me to capture all the surroundings where my ancestors once lived. I photographed many angles of the exterior and interior of this 180 year old home. I photographed old tools and farming equipment, rocks, trees, an old ladder and the plants and flowers around the property. This was something I will cherish forever! Have you ever visited an ancestors homestead? About this photo: This is a photograph of my mother Linda and her first baby (my big brother William). He was the first of eleven children. 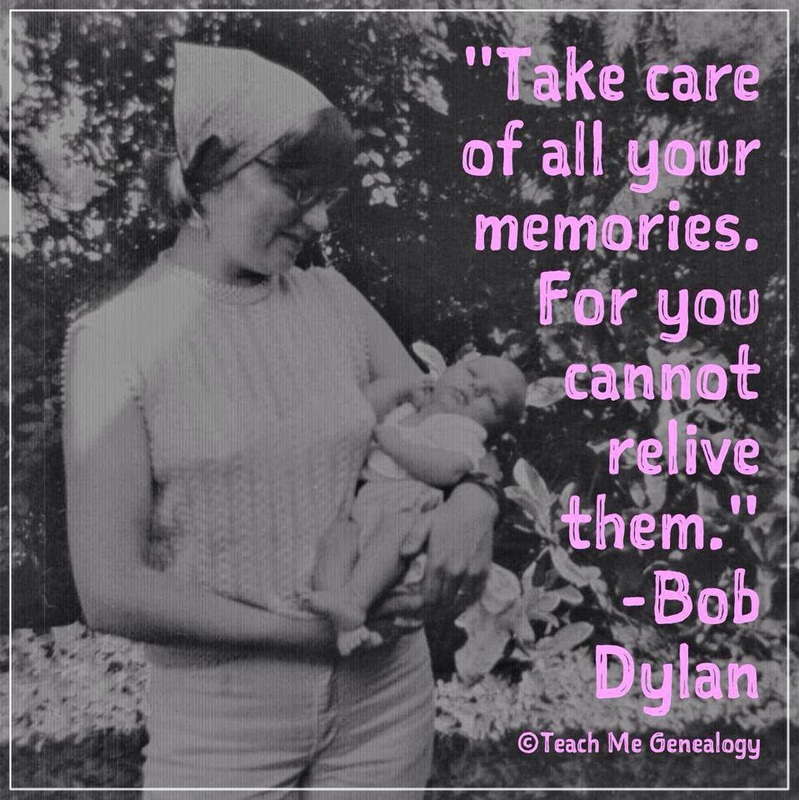 This photo was taken in Napa, California in June, 1967. Hardships come to all of us. 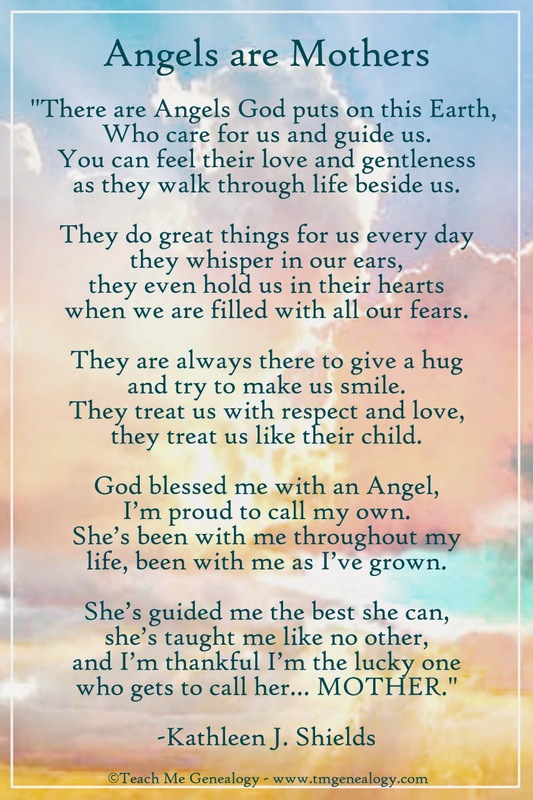 Whether it's the loss of a loved one, a disease or illness, an addiction, mental illness, financial problems, insecurites, or family issues; we all have them. 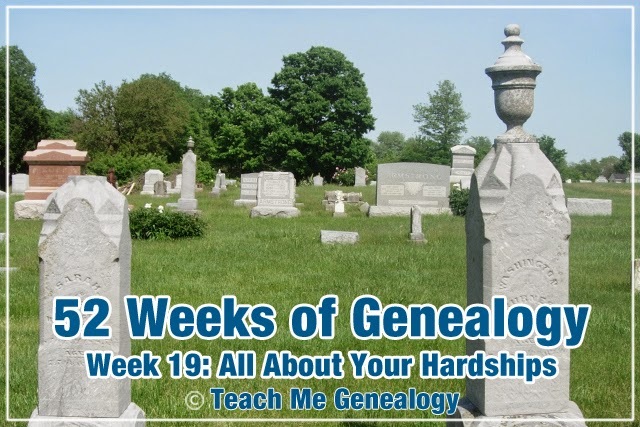 This week I would like all of us to dig a little deeper and write about our hardships in this life. Because it was those times, that shaped our lives the most. 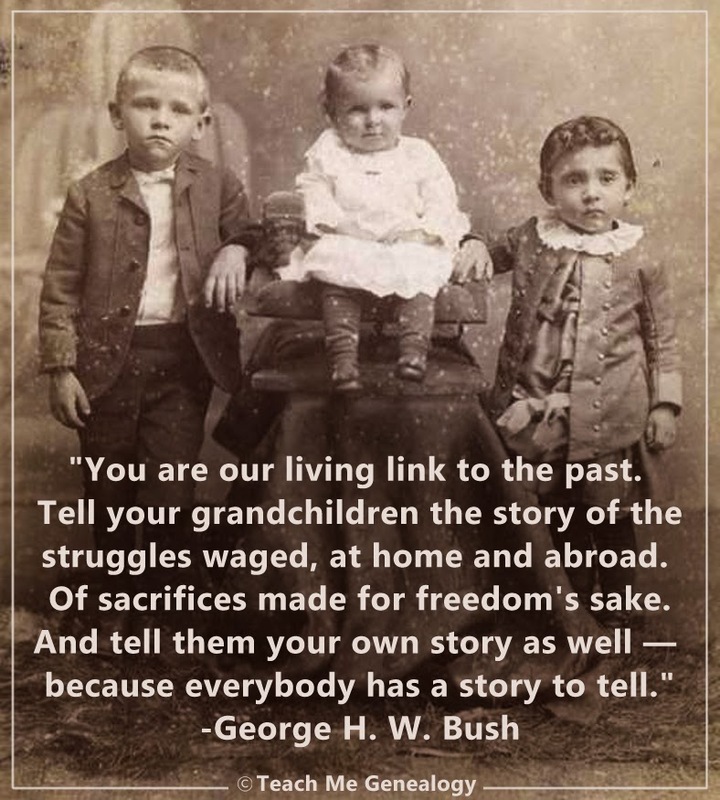 How great would it be for your grandchild to read about your hardships and learn how to overcome their own, because you overcame yours. For them to be able to relate to you and be humbled by your example to perservere through great trials. What a great gift that will be. What are some of your greatest hardships? 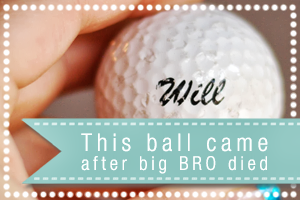 How did you cope during your hardships? How did you overcome your hardships? Who helped you during your hardships? What life lessons did your learn because of your hardships? who gets to call her… MOTHER. 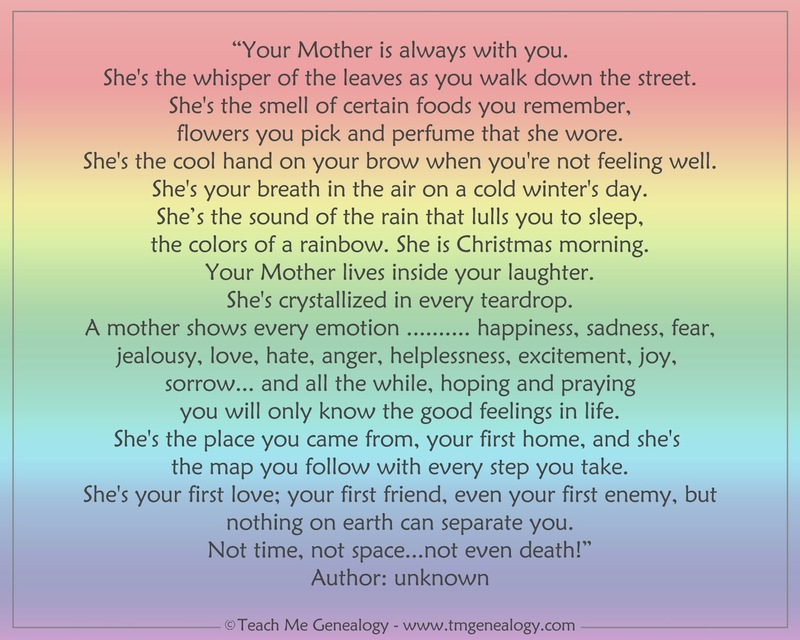 “Your Mother is always with you. flowers you pick and perfume that she wore. the colors of a rainbow. She is Christmas morning. you will only know the good feelings in life. 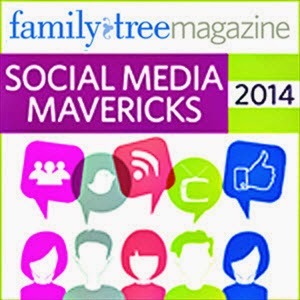 Free Relationship Charts - Canon or Common Law & More. 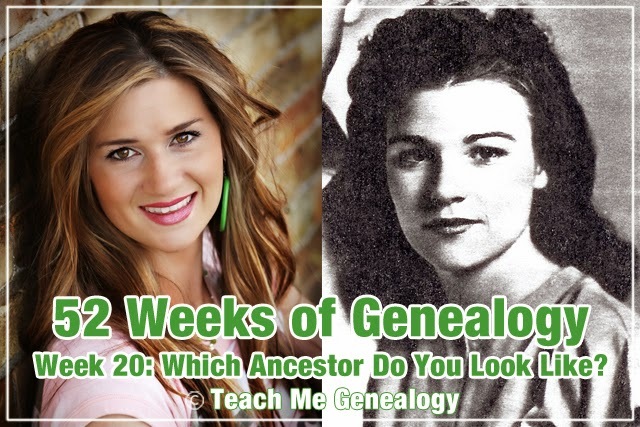 I recently attended a family reunion on my husbands side and I loved it because of the stories that were told of his great, grandfather; Roscoe Titensor. 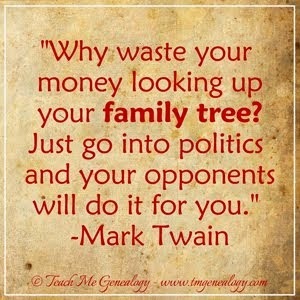 After one of the stories, a woman sitting next to me said, "but how are we all related?" I was feeling confident about my family relationship knowledge and noticed that she was probably the same age as my husband, so I asked her "is Roscoe Titensor your great grandfather?" She said "Yes he is!" I then told her that my husband and her are 2nd cousins and our children are 3rd cousins, and her children and my husband are 3rd cousins once removed. 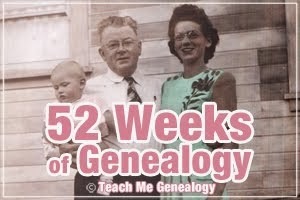 She was completely astonished that I knew this, so I told her with a smile; "I like genealogy." 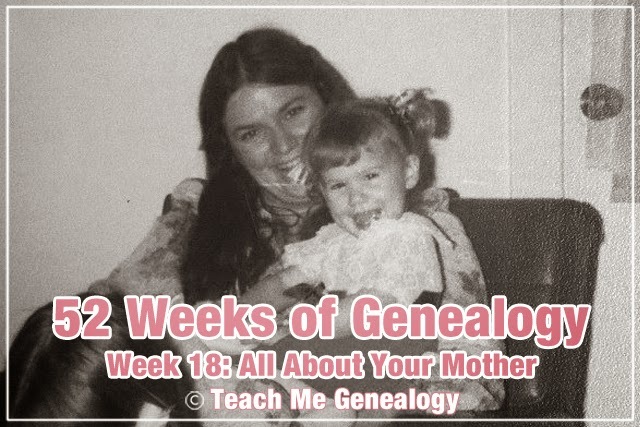 I realized at that point that there are probably a lot of people who didn't understand family relationships in their genealogy. So I wanted to put together a tutorial to help YOU understand your family relationships using these Relationship Charts. 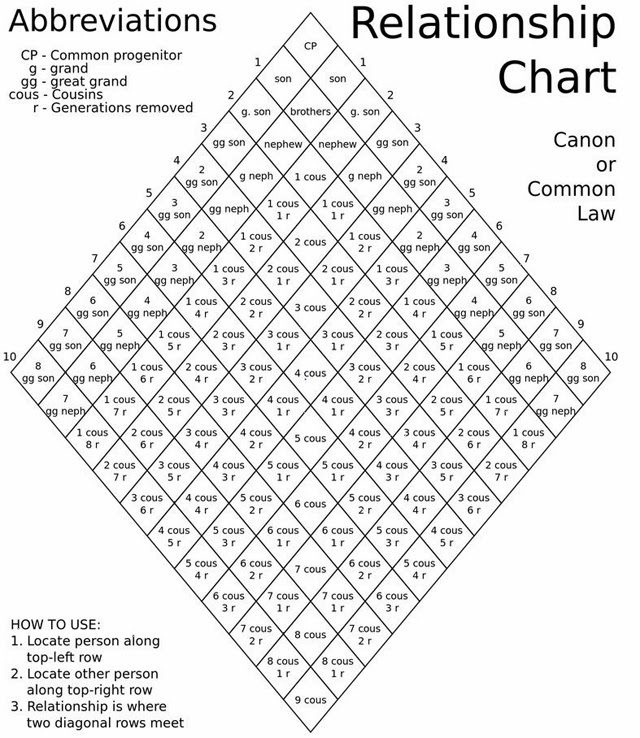 Click here to Download or print this Canon or Common Law Relationship Chart. 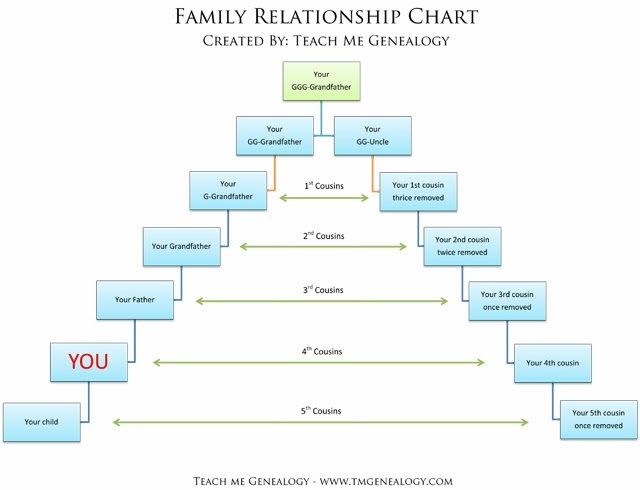 Here is another, more simple relationship chart created by Teach Me Genealogy. 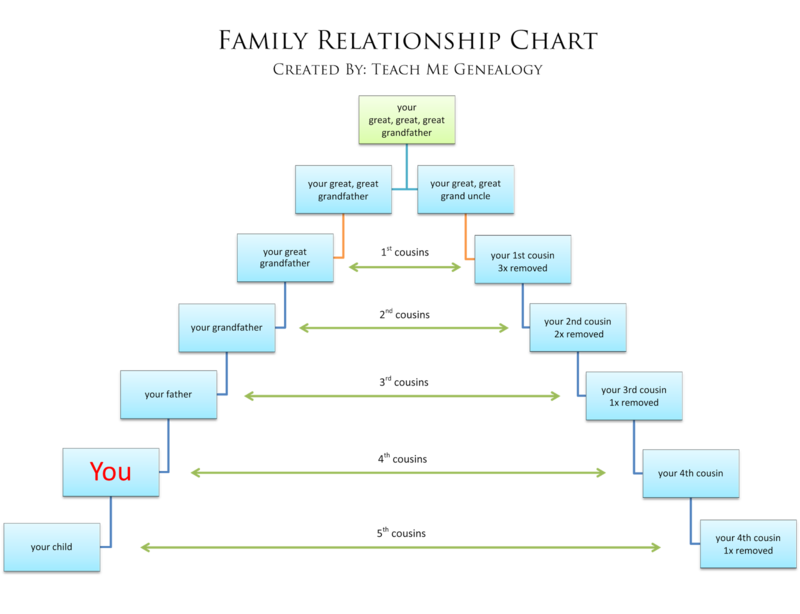 We recommend using both of these relationship charts in your genealogy to figure out your relationship between relatives. Click here to Download or print this simple Relationship Chart.